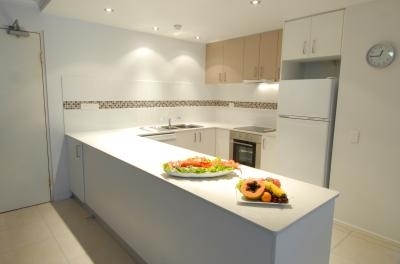 Newport Mooloolaba; centrally located on the Sunshine Coast, Mooloolaba. Newport Mooloolaba apartments offer large self contained holiday units, with ocean & beach views, wharf and marina views or garden view holiday accommodation. Relax in your well-appointed, spacious 1, 2 or 3 bedroom holiday apartment. 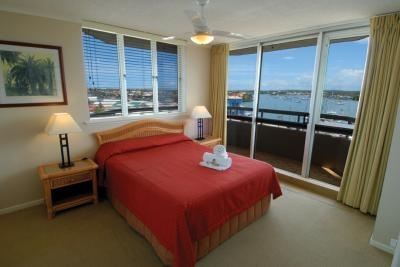 Enjoy breathtaking views of Mooloolaba Beach and the ocean from your balcony. 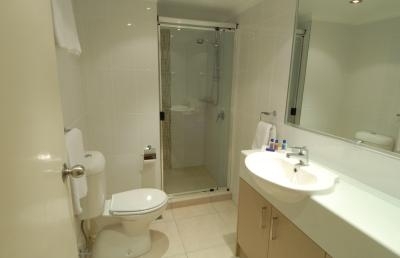 Modern ground floor studio suites provide convenient overnight accommodation. 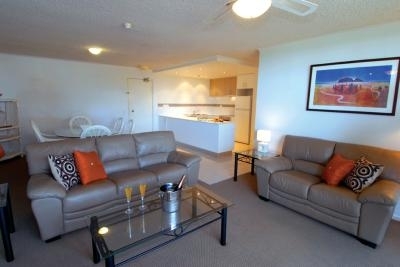 Newport Mooloolaba is a 16 level high-rise resort, located on the Spit straight behind the Mooloolaba Surf Club and next door to Under Water World and the Wharf complex. Newport Mooloolaba apartments overlook the patrolled Mooloolaba Beach; all units have private balconies and most have ocean views. Some also encompass hinterland, wharf and marina views whilst a few have swimming pool and garden views. All rooms offer air-conditioning, Network & Cable TV and have high-speed broadband internet access. 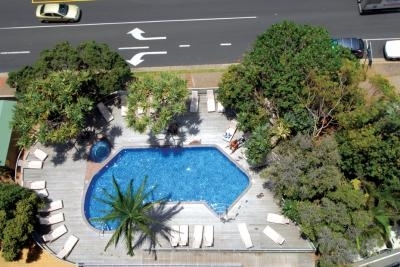 Newport Mooloolaba holiday resort allows you to experience the relaxed Mooloolaba ambience, complemented with fine dining, boutique shopping, art galleries and exciting night entertainment. Forget the car. Walk across the road to the patrolled beach and the famous Mooloolaba Surf Club. Next door is Underwater World, Queensland's largest oceanarium and aquarium, which delights children and adults alike. 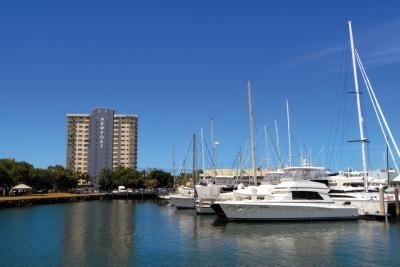 Enjoy the Mooloolaba Wharf Complex which surrounds the aquarium with its eateries and shops, or stroll to Mooloolaba Wharf Tavern and enjoy a fabulous meal from its extensive menu while looking at the multi million dollar homes across the river. After lunch, relax with a canal cruise on one of the old Brisbane River Ferries and find out how the "other half" live. Venture a little further via the Mooloolaba beach boardwalk to the Mooloolaba Spit then experience the fishing culture of Mooloolaba. Buy fresh Mooloolaba prawns, crabs and fish direct from the trawlers and fisheries or indulge in some fish & chips, sit on the river bank or the beach and enjoy. Strolling along The Esplanade in front of Newport Mooloolaba holiday apartments will have you enjoying beachfront alfresco dining or indulging in retail therapy at the many boutiques, specialty stores and galleries. A discerning shoppers' paradise.